Couple things to check. First make sure that vieport shading is "textured". The other thing is when pressing import button check if the textures will come into blender. working, you just have to tone down it a little bit. All is good. As you can see I'm new to both 3d coat and blender. Thanks for spoon-feeding this old guy. Just an announcement here that of course we will put your script in Blender Trunk. Great to hear Brendon. You and haikalle are the MEN! Thank you both for all you're hard work. might be there also. I will update the video tutorials and manual this weekend. Thanks. Press the "Save as Default" button. You should now see a new 3D-Coat Applink panel under the Scene tab. There are some very helpful video tutorials at the end of this document. Make sure that you watch them if you are trying the Applink for the first time. Export Obj = If this is on it will export your model every time you press "export". If this is off then it only exports your model if it doesn't find the object. Also if you only set a folder into the object path then the script exports the model and automatically adds the name of the object into "object path". No Import File = If this is on then the script doesn't write a import.txt text file. You can use this option when you don't want to take your models into 3D-Coat and just want to quickly find and update all the textures that are linked into the object. Remember Position = If this is off then when you export objects into 3D-Coat they will be placed into origin. 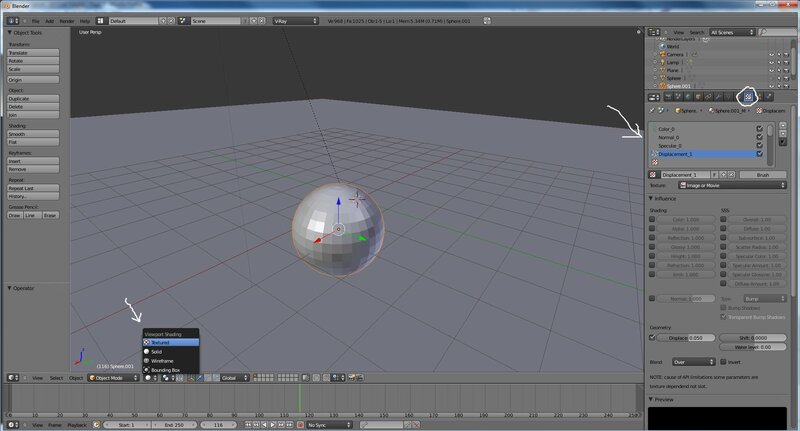 If this is on then the object location in blender is stored and the object is placed at the same location in 3D-Coat. Bring Textures = If this is on then it will find any new textures and bring them into your active material. If you turn this option off then it will not bring any textures, it will just reload the image textures you already have. It was simple enough to understand the wiki page already though so even if you just correct the typos it is good. I might have made errors myself (Someone please check it and also feel free to make adjustments to my changes also) but this might be helpful or a good starting point if you want to make adjustments. and support. Really glad that we were able to do this. You are an amazing person Kalle-Samuli Riihikoski. Thank you. after using your Applink have a dream that those two apps might share this same type of synergy. In your opinion do you think that this is something possible or just a pipe dream? I ask this question in a theoretical sense, not in a definitive or suggestive sense. @ Digital777 your suggestions appear to me to be spot on. it should work quite well. 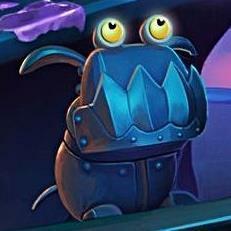 I can see that there is already beta version out for modo. Written by Gwynne Reddick. The app-link is really great, i am looking forward to when they add it to the official blender build. Now the newest builds in http://www.graphicall.org/builds/ has the 3d-Coat applink support for all platforms if you want to test it out. but Remember that you need to manually turn relative paths off again. I works great! I love Applink! Now I can do all sorts of blender baking with blender's powerful material system and much more thanks! In the latest graphicalls builds the 3d-coat script is broken because API change. I will let you know when the script is updated. Glad to hear. I'm afraid that I have to make some quite big changes into script. In the latest graphicalls version the script doesn't work as well it used to be. Script is updated. This should work with the latest trunk version. But there is changes in workflow. -Now you only select your object folder. (You don't write object.obj part anymore). The script takes object's name from blender. The path is created like this: object folder + objects name + ".obj". I had to do this to make the script work in blender. beta status. But this script should work quite nicely for now. 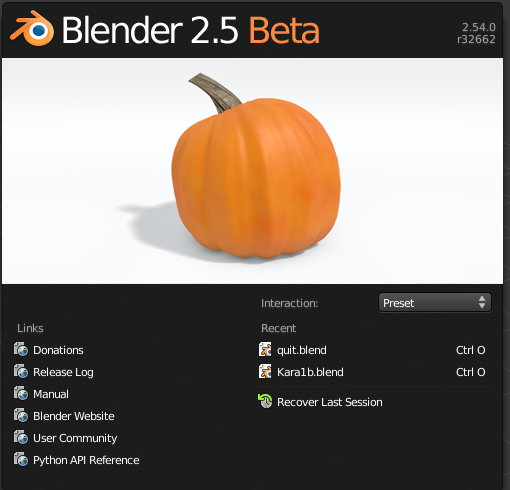 I will update blender svn today. Thanks for the update haikalle! Script is Updated. Well, It took a long time and in the end it was quite easy fix, but now the script works like it worked before with the latest blender version.